On Thursday March 3rd, 2016, the New Entrepreneurs Toastmasters Club and the Norwood Toastmasters Club will co-hosted their club contests at the Norwood Legion in Downtown Edmonton. There were four ways that people were involved in the club contests. Competing as an orator delivering a speech, competing as an evaluator in the evaluation contest, volunteering to help run the event and your simply enjoying the event as a spectator in the audience. On Thursday March 3rd, 2016, we co-hosted our Toastmasters club contests with the Norwood Toastmasters at the Norwood Legion. Our club was well represented by contestants, volunteers running the event and as audience members as well. Many thanks to everyone for coming out and making the event a success! Safari Bushayija helped by co-chairing the contest and Greg Gazin was the Toastmaster. Elia Bastida and Alex Verde were Ballot Counters and Jason Feddema was a Timer. The speakers should obviously be commended as well. Despite the sounds of billiards and a military drumming rehearsal, each of our competitors maintained focus and delivered excellent evaluations and speeches. In particular, all of the speeches were passionate and insightful. Pictures from the event can be viewed in our 2016 website gallery. Area M2B Contest: Tuesday, March 22 at 6:15pm. Located at Epcor Tower 10423 101 St NW, Edmonton. Please note that for this particular Speech Contest, contestants must have completed at least 6 speeches from the Competent Communication manual to qualify. Your speech can be on any topic and must be 5-7 minutes in length. Speeches are judged based on speech content, originality, organization, gestures, style and timing. All members regardless of experience can participate in the evaluation contest. Contestants will listen to the same speech and deliver evaluations individually to a panel of judges. 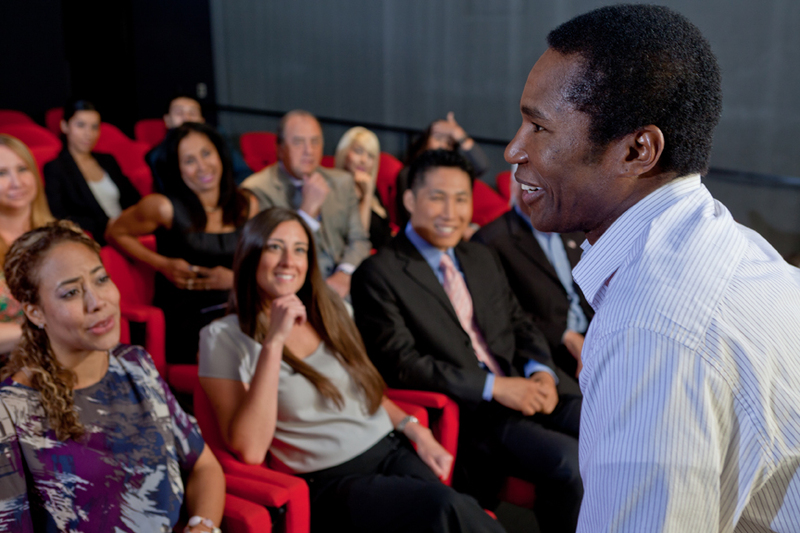 For more New Entrepreneurs Toastmasters events, please visit our Upcoming Events page. Jason Feddema is currently VP Public Relations of the New Entrepreneurs Toastmasters Club. His background is in marketing, financial analysis, management and consulting start-ups and non-profits. The New Entrepreneurs Toastmasters Club meets Thursday at 6:10pm at Business Link in Downtown Edmonton. (Semi-monthly during July & August) Come drop by during one of our meetings!